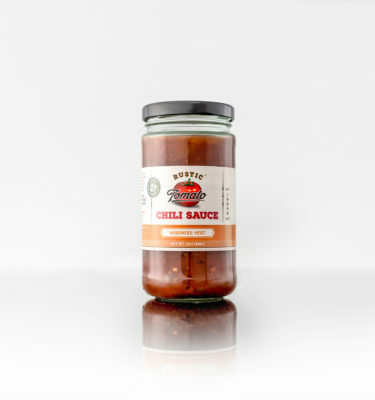 Rustic Tomato was created to bring back the home crafted kitchen secrets of flavorful food. 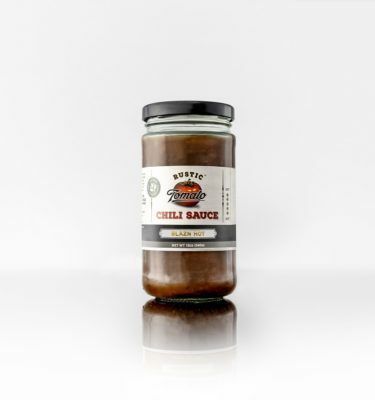 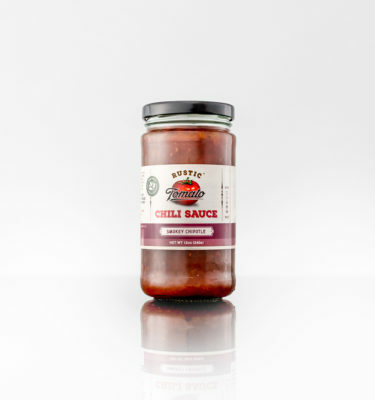 Chili Sauce, once a staple in homemade comfort food and since forgotten, has been recreated with mouthwatering appreciation. 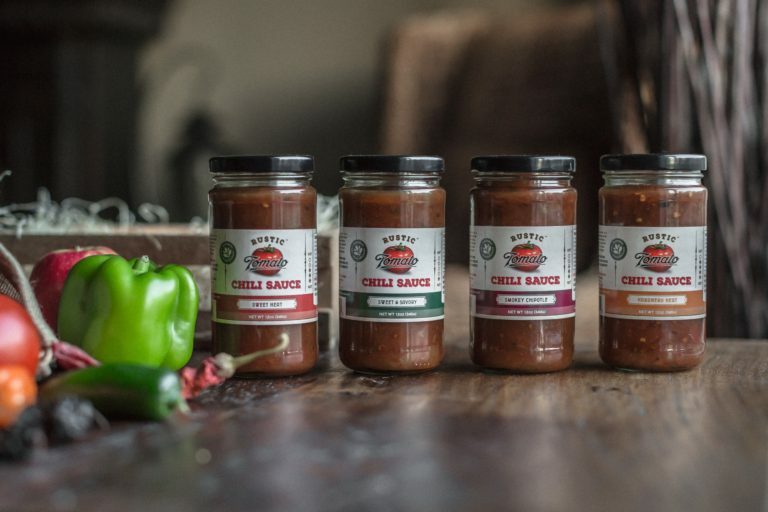 We aggressively strive to use high quality, fresh, non-GMO or altered ingredients and no additives to deliver a 100% natural, feel good product. 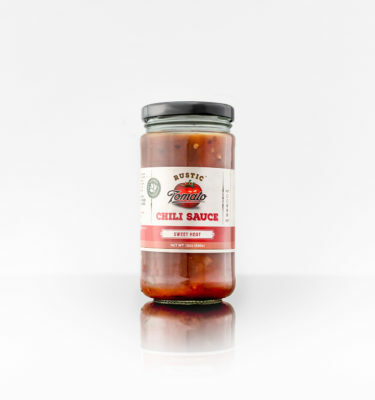 Created from a generations old recipe one batch at a time, Rustic Tomato Chili Sauce is slow cooked goodness in a fast paced world. Enjoy one bottle of each fabulous flavor for the full spectrum that your taste buds demand.